Over the years I have used many concealers. Some of my favourites have included Veil Cover Cream and the Technic Colour Fix Concealer, both of which I featured in my concealers you need to try post. I’ve heard hype about lots of concealers over the years but I’ve never really given into the hype. That was until recently when I discovered the Revolution Conceal & Define Full Coverage Conceal and Contour. If you’ve not heard about this concealer then I’m not sure where you’ve been because it’s been talked about A LOT in the beauty community. So why has this concealer been talked about a lot? Well, it is meant to be a dupe for the Tarte Shape Tape Concealer. Although I haven’t tried the Tarte offering and cannot compare the two, I can say that at £4.00 a tube this concealer is surprisingly great. Often when buying concealer or any complexion products for that matter I struggle when it comes to finding a shade match. Often the shades are way too warm toned or dark for my skin. However, in recent years I’ve witnessed improvement to the market. I mean this in the sense that more shades are becoming available for us pale guys and gals. Especially those of us who have cool toned skin. 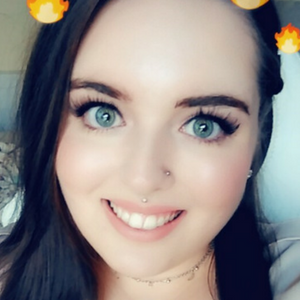 For me finding a shade from the Makeup Revolution range was pretty easy. I opted for the shade C3, a pink cool toned shade that is rather pale. The shade matches my skin perfectly so I was unsurprisingly a very happy bunny. 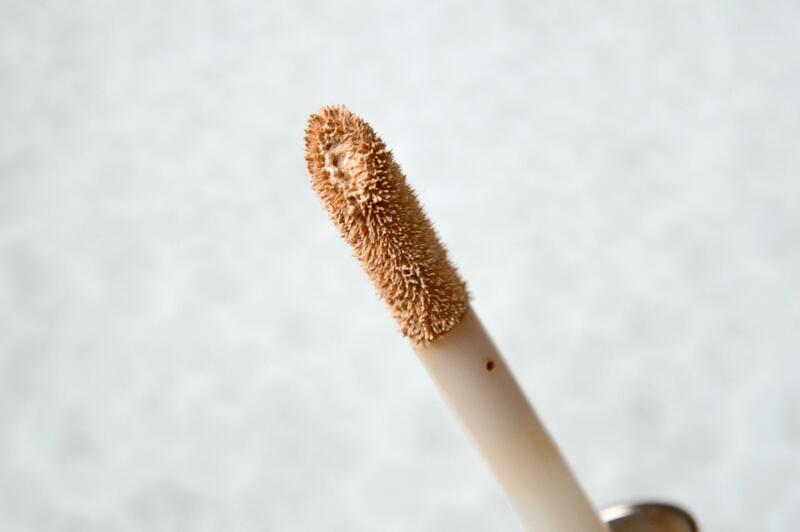 In terms of the texture of the concealer, it is incredibly silky on the skin. Plus it blends really well with the help of my trusty Beauty Blender. In terms of the coverage the concealer provides, it is medium to full but definitely not the fullest. That being said, for the amount of coverage it does give, it feels very, very light on the skin which I absolutely adore. However, there are some things about the concealer that I dislike. Don’t get me wrong, it is definitely one of the best budget concealers on the market, there is no doubt about that. However, I personally find that the Makeup Revolution Full Coverage Concealer does have a tendency to cling to my dry patches. It can also accentuate them as the day goes on. Not only that but you really don’t get a lot of product in the tube. Now if you take a look at the packaging, it actually looks like you get a fair bit of product. However, it really is just clever packaging as you only get 3.4ml of product which is next to nothing really. I really noticed this as I ended up using my tube in less than a month which I found very odd as I wasn’t even using it every day. Nor was I using tons of product. Or even more, product compared to other concealers in my collection. One thing I will say is that if you remove the plastic stopper from the tube, you will discover quite a bit more product underneath. That all being said, I really do like the Makeup Revolution Full Coverage Concealer. I like the soft matte finish and the fact that you don’t have to set it with a powder. I like that it is one of the best concealers in terms of coverage and budget. Even if you technically don’t get much product. I’m also fond of the rose gold packaging and I like the large doe foot applicator which is no doubt inspired by the Tarte concealer. I like that the concealer doesn’t have an overpowering pungent scent. I’m not that keen on using the concealer on spots or blemishes but it works really well on under eye circles and discolouration around my nose. All in all I would recommend checking the concealer out if you can. Plus I will no doubt be repurchasing a tube and trying out a darker shade for contouring too. 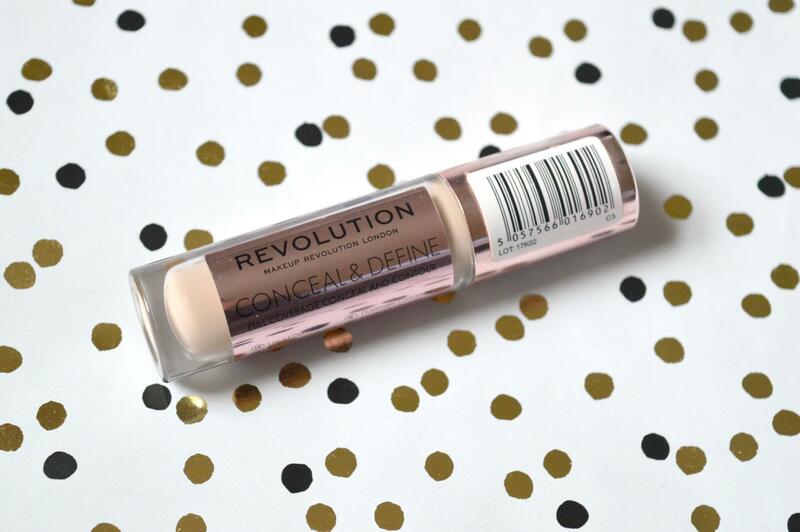 Have you tried the Makeup Revolution Full Coverage Concealer? What did you think? Previous Post Should You Listen To The BTS – Love Yourself: Her Album?